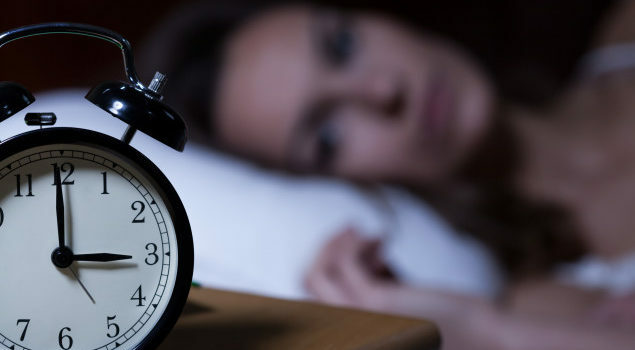 Accueil / Blogue / Vous souffrez d’insomnie? Faites-vous masser! Oliveira, D. S. et coll. (2011). Effect of massage in postmenopausal women with insomnia – A pilot study. Clinics, 66(2):343-346. Oliveira, D. S. et coll. (2012). Effect of therapeutic massage on insomnia and climacteric symptoms in postmenopausal women. Climacteric, 15:21-29. Kashani, F. et Kashani, P. (2014). The effect of massage therapy on the quality of sleep in breast cancer patients. Iran Journal of Nursing and Midwifery Research 19(2):113-118.